Hey, look at that! The Nokia Lumia 810 exclusively for T-Mobile showed up on our doorstep and we decided to film us opening her up. The device feels quite light compared to its heavier brother, the Lumia 920 and is in many ways similar in size. 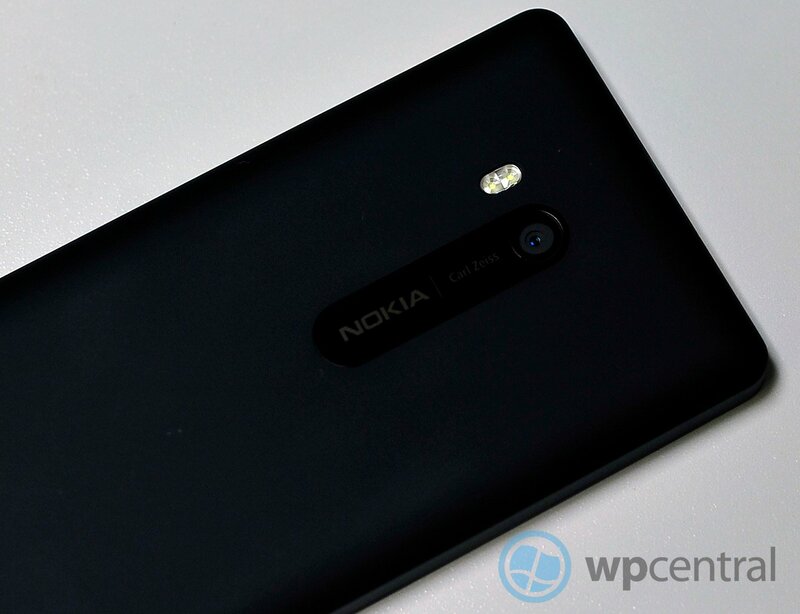 If you’re wondering about quality, it still has Nokia’s signature level of craftsmanship but it is certainly a step below the 920’s curved polycarbonate shell, make no mistake. Oh and that camera? Surprisingly it does have an auto-focus assist lamp, which is a nice touch but the lack of PureView for low-light shots is quite obvious. The device does hum along nicely with a 1.5GHz dual-core CPU and although it took about 5 minutes to install all the software, you do get Nokia’s full stable of apps (City Lens, Maps, Music, Transit and Drive) all installed in one shot. In addition, T-Mobile has their exclusive apps including 411 & More, Bonus Apps catalog, CallerTunes (music while people wait for you to answer), Slacker Radio and Zynga Games. That later one brings you to the Windows Phone where you get the ad-free versions of Draw Something and Words with Friends for $0 (savings of $6), which is a great sell actually for you young folks. 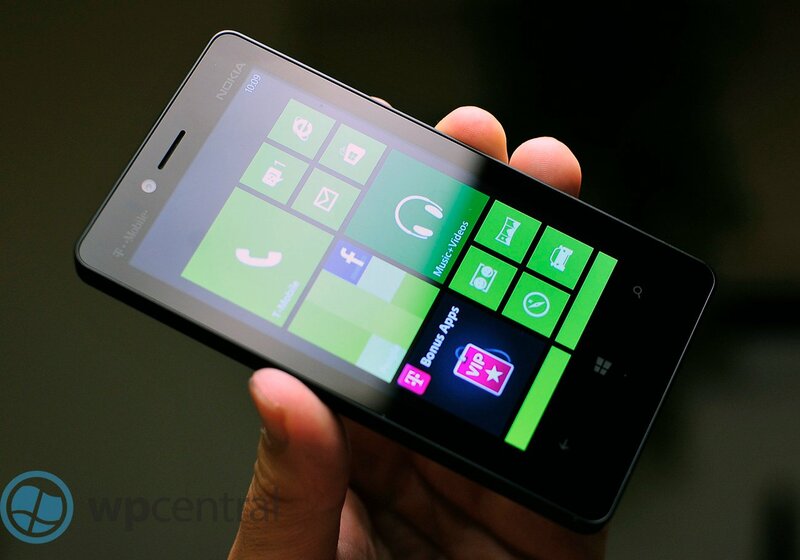 Look, we’re not going to beat around the bush: this is no Lumia 920, so don’t get your hopes up. 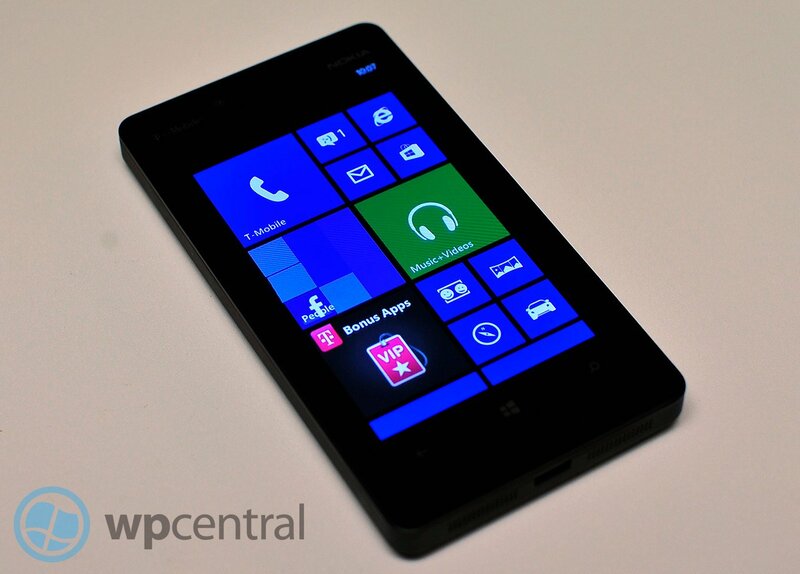 But this is a Nokia Windows Phone and for what it is, it’s kind of nifty. If we had to call one feature out on the phone it’d be the display: it’s super intense and will keep your eyeballs happy. Just look at those photos...it's really that powerful! We’ll have more on this phone in the coming days. For now, you can sound off in comments. 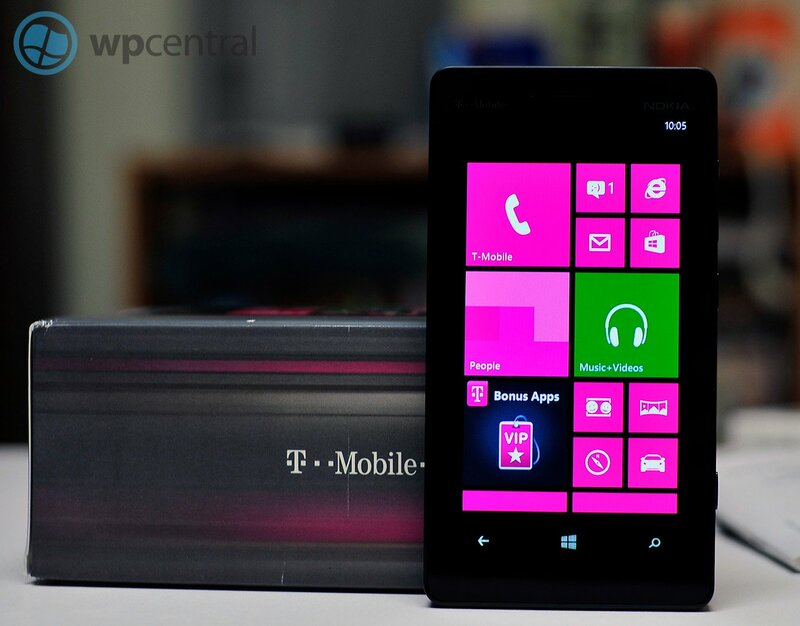 The T-Mobile Lumia 810 from Nokia is expected to go on sale this Wednesday, November 14th for $99.99 on a Value Plan and $149.99 on a Classic Plan.